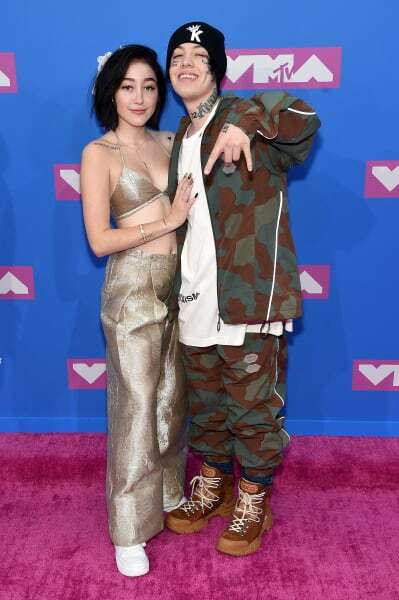 Noah Cyrus and Lil Xan: It’s Over… and It’s Very Ugly! 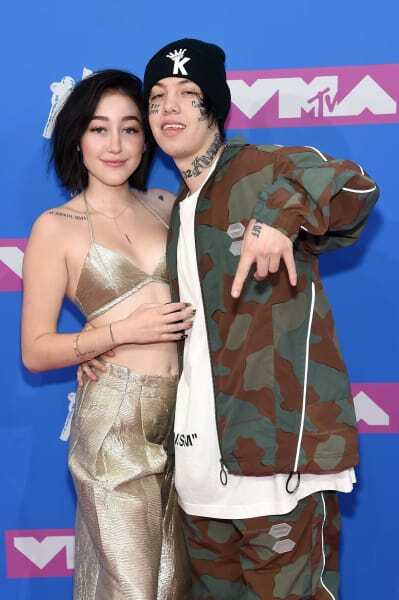 It’s all over for Noah Cyrus and Lil Xan. The romance between these stars, that is. But the accusations of infidelity being hurled back and forth? Those are just beginning. 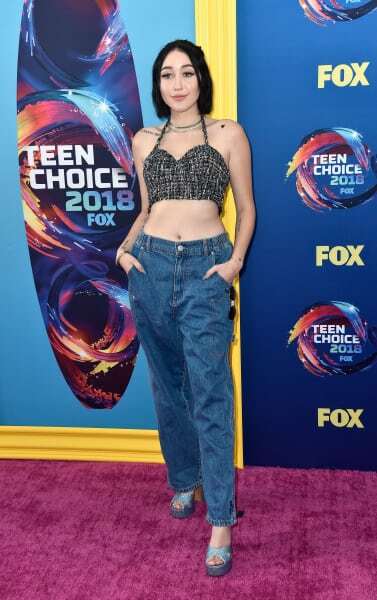 The artists had only been together for a month or so, with Cyrus quick to correct some rumors about the now-failed romance upon alerting her 4.4 million Instagram followers that it has come to an end. So it sounds like the relationship didn’t work because of timing and scheduling issues, right? Lil Xan, who sources claim is some kind of rapper, wrote yesterday that he was “probably cheated on,” while Cyrus even broke down in tears on her Story. Noah later explained that she “noticed a hickey” on her boyfriend’s neck during a recent FaceTime call. “cheaters like to accuse their partners of cheating to make themselves feel less guilt. Where does Lil Xan fall on the issue of cheating? On the opposite side of Cyrus, that’s for sure. The stars have since unfollowed each other on Instagram. It really does appear to be over, folks. Kris Jenner: Exploiting Scott Disick Breakdown with Ratings-Driven Intervention?! Next story Bachelor in Paradise Recap: It’s a Non-Rigged Witch Hunt!